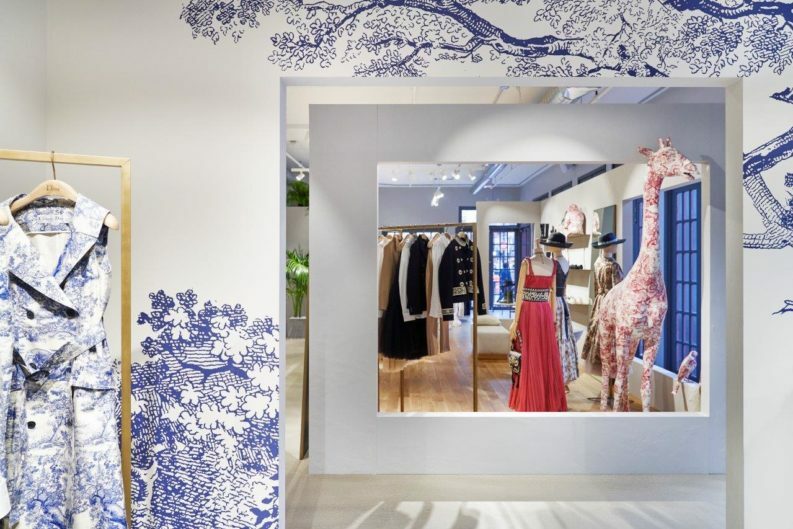 Located at 400 West 14th Street, the Christian Dior store opens with a prominent assortment of items and dedicated window installations featuring a Toile de Jouy motif. 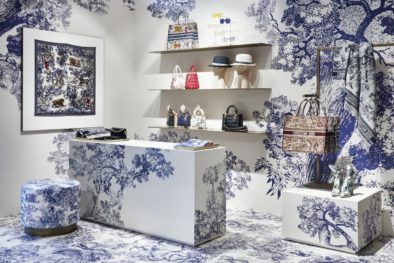 This iconic 18th century French print, which from 1947 adorned the walls of Monsieur Dior’s first boutique at 30 Avenue Montaigne in Paris, is a key theme from the women’s Cruise 2019 collection. 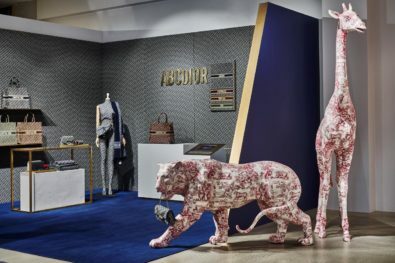 As reinterpreted by Artistic Director Maria Grazia Chiuri, the Toile de Jouy story is modernized with the addition of unexpected animals – such as, tigers, bears and giraffes, that transport you into a magical realm throughout the temporary space. 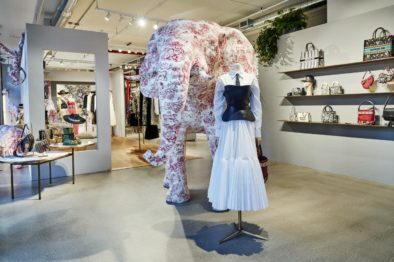 The interior of the boutique is segmented into unique vignettes where the wild animals from the Toile de Jouy’s pastoral scenes are brought to life as oversized 3D sculptures that “roam” the space. 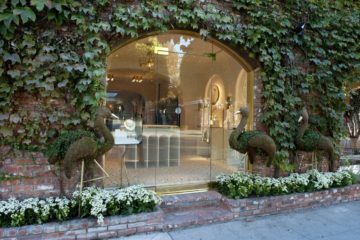 In addition to an assortment of ready-to-wear, handbags, shoes, accessories, fine jewelry and timepieces, this ephemeral space will stock an exceptional Dior Maison capsule collection. 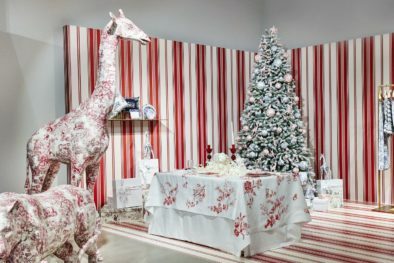 Perfect for end-of-year festivities, this capsule offers a unique variety of giftable items including – pillows, small trays, a set of glass straws, tabletop settings, ceramic medallions fashioned like ornaments, and stuffed animals. 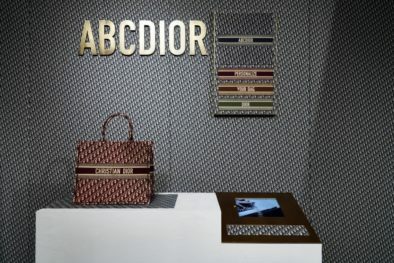 Also introduced at the pop-up is the exclusive personalization service, ABCDior, that provides clients the ability to embroider their name onto the coveted Dior Book Tote. 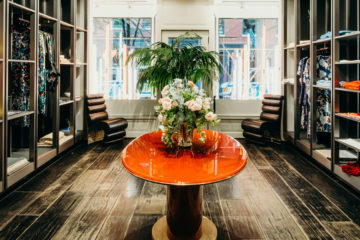 Within North America, this remarkable personalization service will be first offered exclusively at the Meatpacking pop-up boutique for a two-week period from November 10th-21st, and will then travel to the Dior 57th Street flagship location from December 4th-13th. 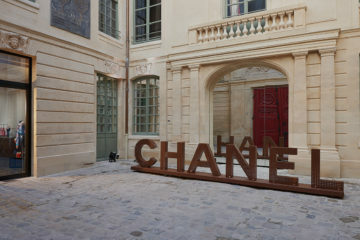 This service provides the perfect opportunity to participate in the art and elegance of gifting, so prized by Christian Dior. 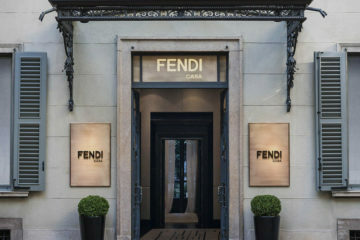 Following the pop-up’s opening in November, the collections within the boutique will rotate periodically starting with a special women’s beach-themed capsule, and eventually introducing the first capsule collection designed by Men’s Artistic Director Kim Jones, with special items commissioned by the artist KAWS. 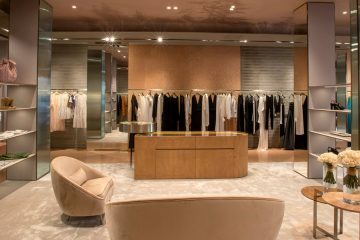 In addition, Baby Dior “Capsule Boy,” for children between the ages of 4 – 12, will be available within the men’s assortment, making this boutique a one-stop shop for all Dior categories. 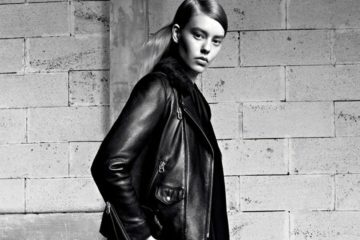 Dior Summer 2019 Men’s capsule and Dior Boy, will also be available on Dior.com as of November 28th.